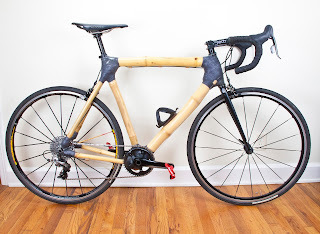 Providing helpful information for those interested in bamboo bicycle frame building. 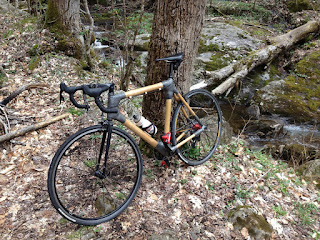 This blog is intended to help those seeking information about bamboo bicycle building. 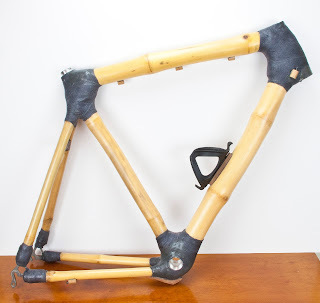 The basics here are covered so anyone can build a robust frame and then decide in the future if they want to do more refined models.